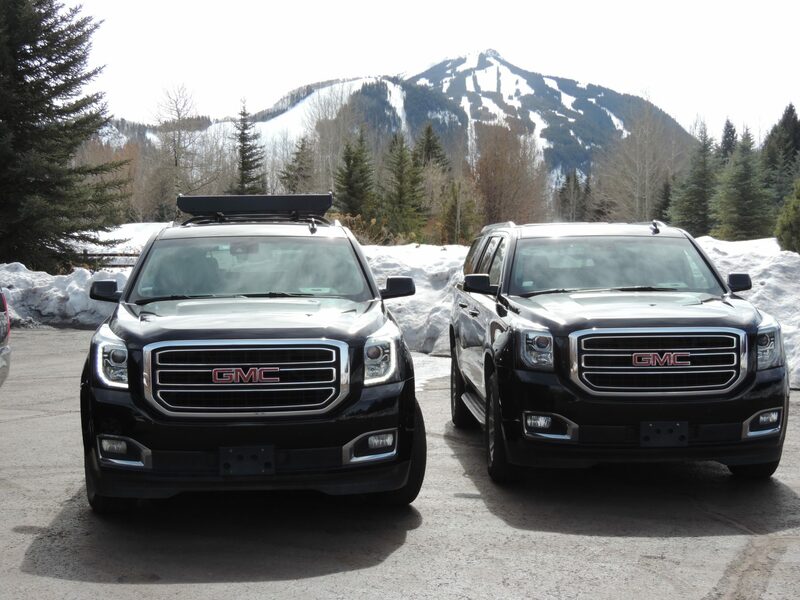 ZG Limo Services is proud to provide reliable and friendly private transportation service throughout Aspen, Snowmass, Roaring Fork Valley and the state of Colorado, with private cars that are beautiful, comfortable, the latest model and ready to take you anywhere in virtually any weather. 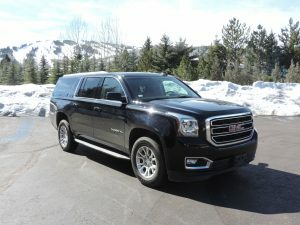 Dedicated to excellence, our company operates late-model GMC Yukon XLs and Chevrolet Suburban 4x4s, and all of our vehicles can accommodate up to seven adults with their luggage. 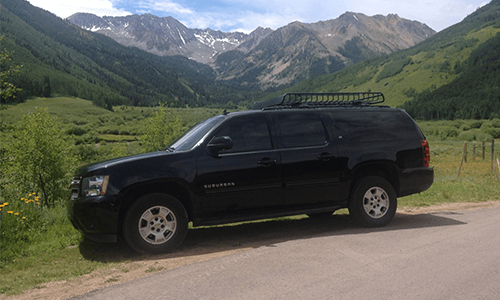 As a highly experienced town car service, we understand what it takes to have a safe mountain trip, and we are confident that our vehicles can get you there comfortably. 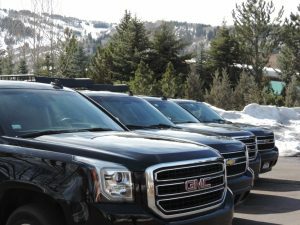 All of our vehicles are stocked and ready for you with complimentary bottled water, and are equipped with DVD players and XM Radio. We are happy to provide baby seats, child car seats and booster seats upon request. 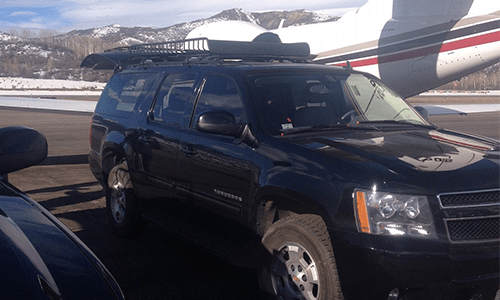 We are fully licensed, insured and certified in compliance with all state and federal regulations. 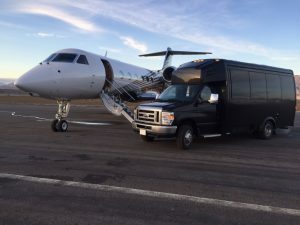 The safety and comfort of our clients is our top priority, and we will not hesitate to go above and beyond to make sure that you are as confident in our services as we are. 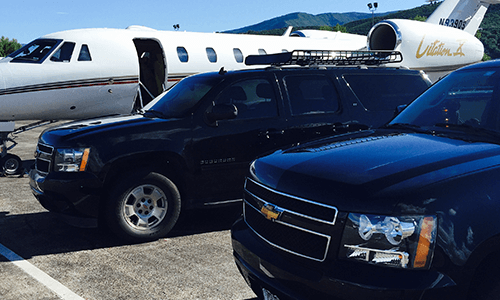 Contact us today with any questions and book your ride today!